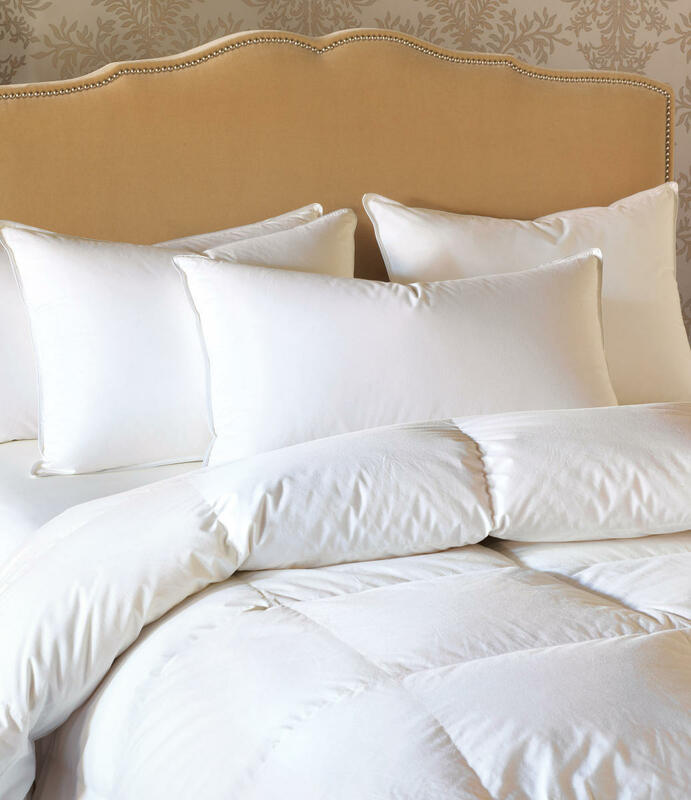 Named for the world-renowned Lake Como resort, Nancy Koltes's Villa d'Este down collection was inspired by the locale's grandeur and opulence. 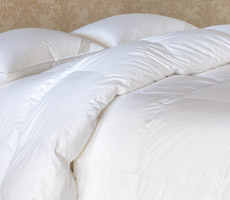 The 850 fill power pure white European goose down is surrounded by a lightweight cloud of HEFEL Nanobatiste® for the ultimate in warmth and comfort. 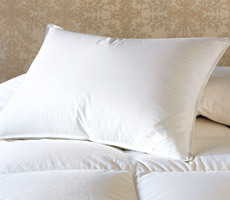 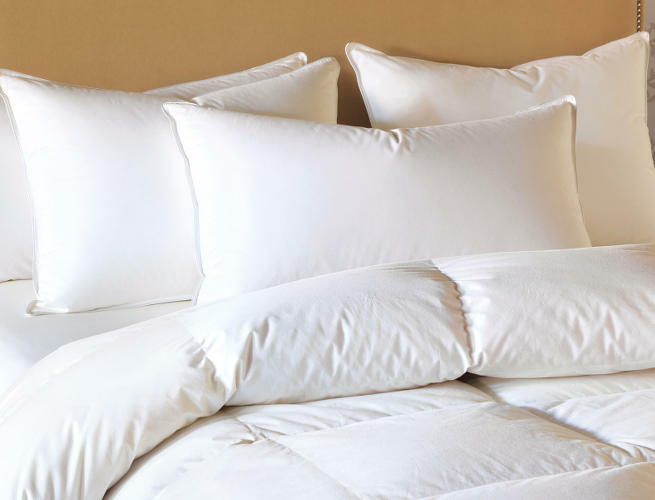 Let yourself drift off to a restful nights sleep with the luxurious comforters and sleep pillows of Villa d'Este.